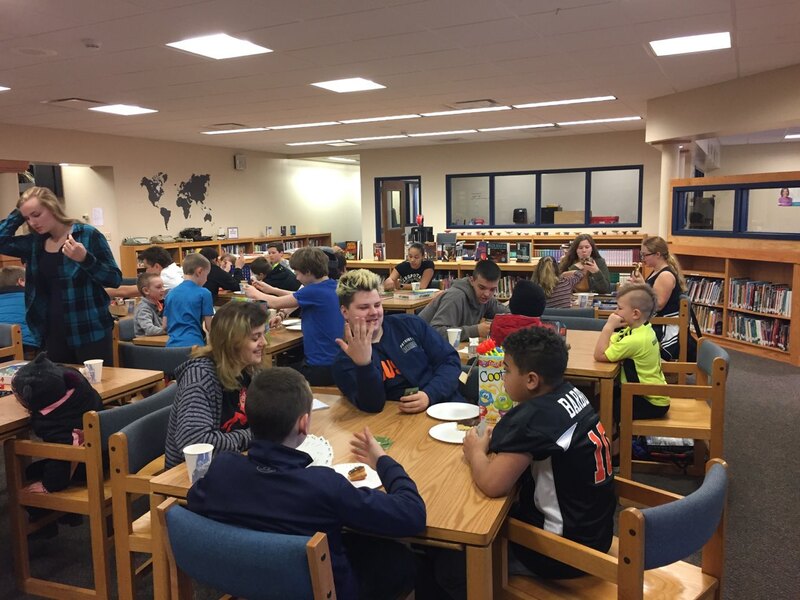 On April 9th we held a CFES Mentoring breakfast for our students in our mentoring program. 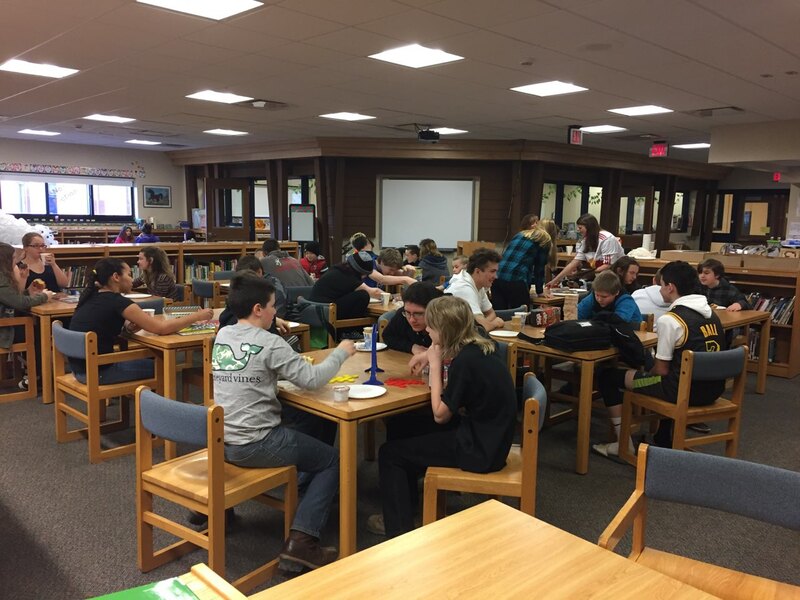 They enjoyed a breakfast treat, played board games and socialized with their peers. 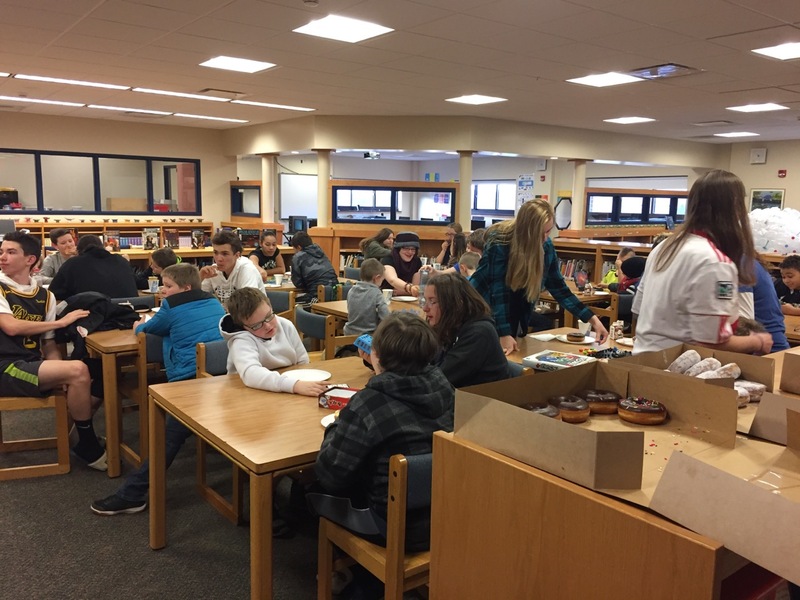 This opportunity was provided by CFES.